What is Oxford Glen Memory Care at Carrollton’s LEGACY Program? Oxford Glen Memory Care at Carrollton is interested in the health of our residents. 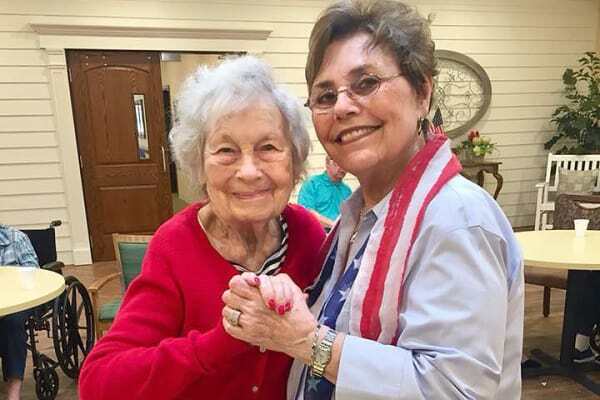 By engaging this part of the LEGACY model in daily living, residents are encouraged to exercise not only their mental health but their physical health as well. Active is the basis for keeping moving so that bodies and minds stay in harmony. Active people are happy people. We strive in any way we can to keep residents active, engaged and moving physically. Every step is a step toward health – even at 99.